As a big fan of Van Halen I had to read this book about the early years of the band. 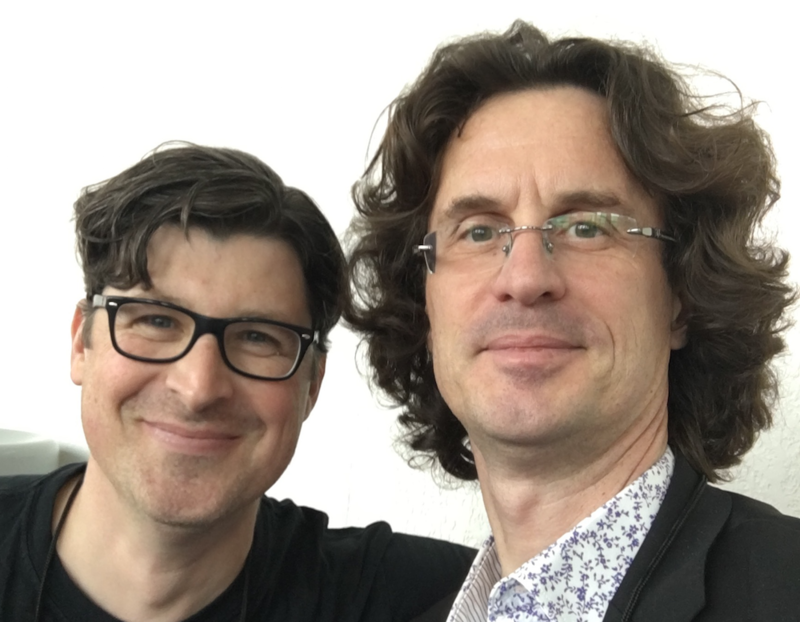 While at the 2016 Winter NAMM I took the opportunity to interview Greg Renoff, the author of Van Halen Rising. No need to be an ultra fan of Van Halen to enjoy reading the book. It's really a fascinating read to get all the details of what it takes to make it big in the music business. We forget too often the incredible amount of hard work and energy needed to get to a level where you can actually become a major player. 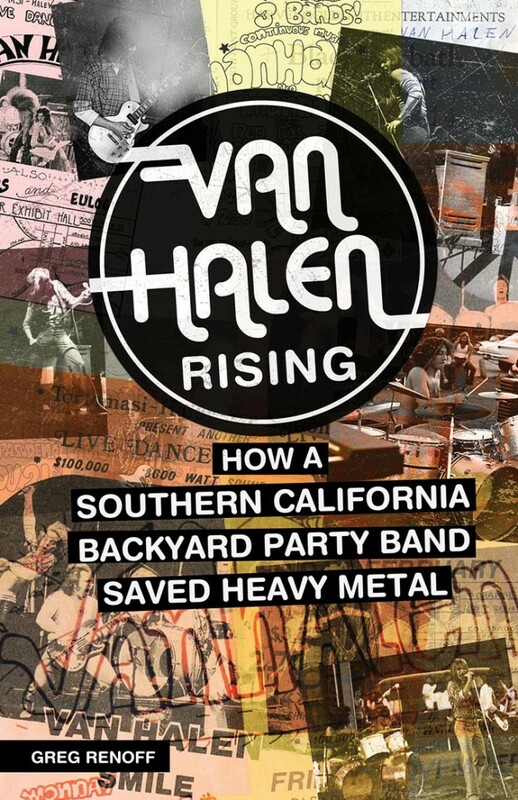 Of course, if you are a Van Halen fans you will enjoy the book even more as it is full of stories about the early years.